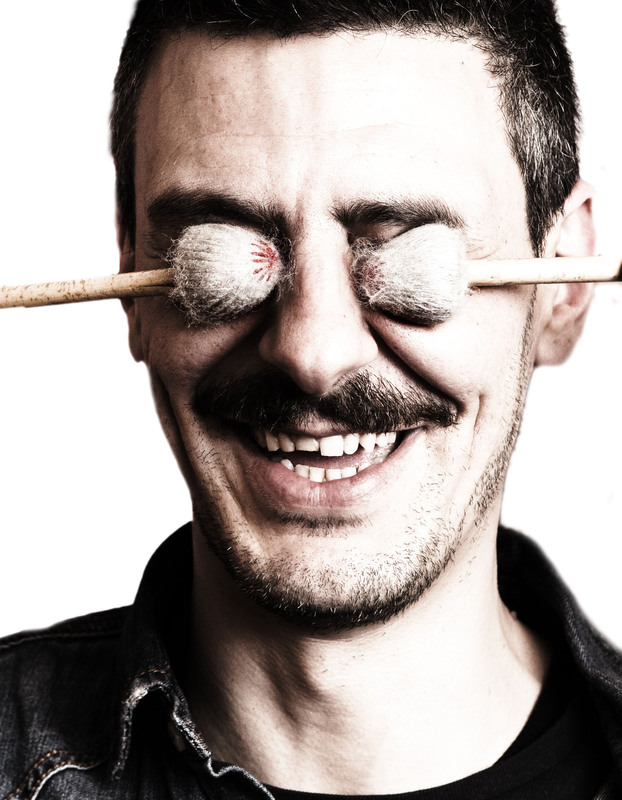 Considered one of the most exciting vibraphone player of the Italian and International scene. He collaborated with such great improvisers of the world stage, including: Michel Portal, Fred Frith, Nicole Mitchell, Tristan Honsinger, Ernst Rijseger, Rob Mazurek, Ballaké Sissoko, Buch Morris, Lansiné Kouyaté, Jeff Parker, Michael Blake and with some of the most Italian talented artists like Gianluca Petrella, Fabrizio Puglisi, Cristiano Calcagnile, Roy Paci and many others. In 2013, 2014 and 2015 was named as best Italian vibraphonist from the Jazz it Magazine. In 2014 he has been also considered among the best musicians of the year from Musica Jazz magazine’s critics poll. Since 2008 he collaborates with the renowned American percussionist Hamid Drake, with whom he established a stable duet working regularly at today, and being involved in diverse, expanded projects with Drake , participating in numerous festivals in the USA and Europe. He has been also a stable member of the Mop mop for long time (10 years), performing in several European Festivals, taking part in the sound track of the movie: ‘To Rome with Love’ By Woody Allen. From 2015 he’s part of the C’ mon Tigre with whom has performed almost all over. PM is an historical member and founder of the Bassesfere Collective- a cultural association promoting the development and the spread of the improvised music and research, based in Bologna.